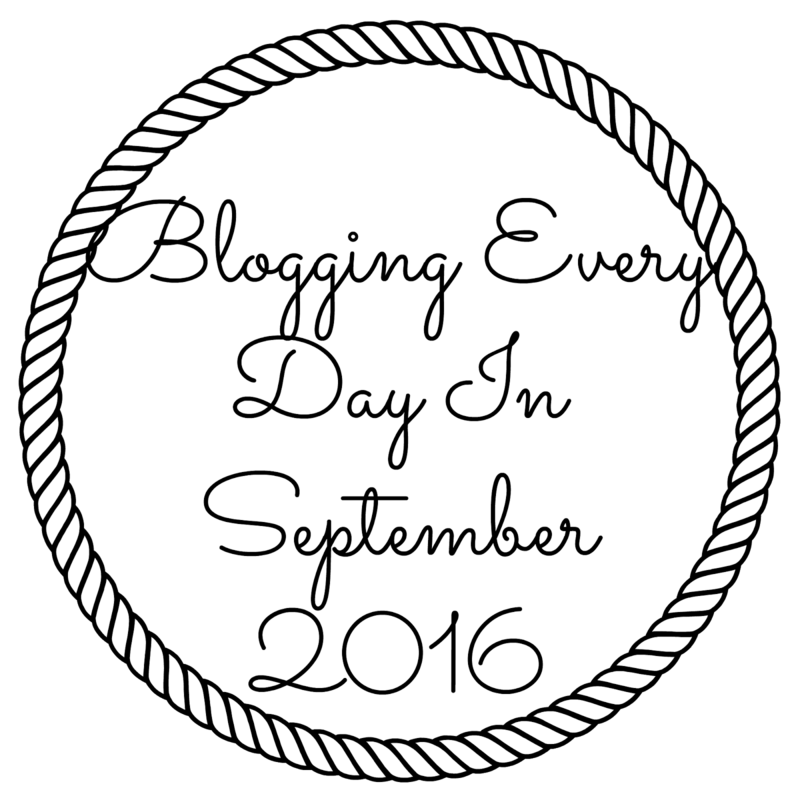 We've officially done a week in my Blogging Every Day in September. 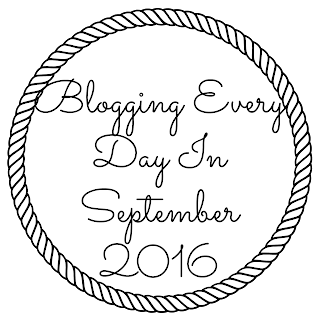 I feel as September has hit, the air seems to have changed and it already feels like autumn and over night the trees seem to have suddenly turned red and I'm really ready for Autumn, even if I'm spending half of October in a hot climate. 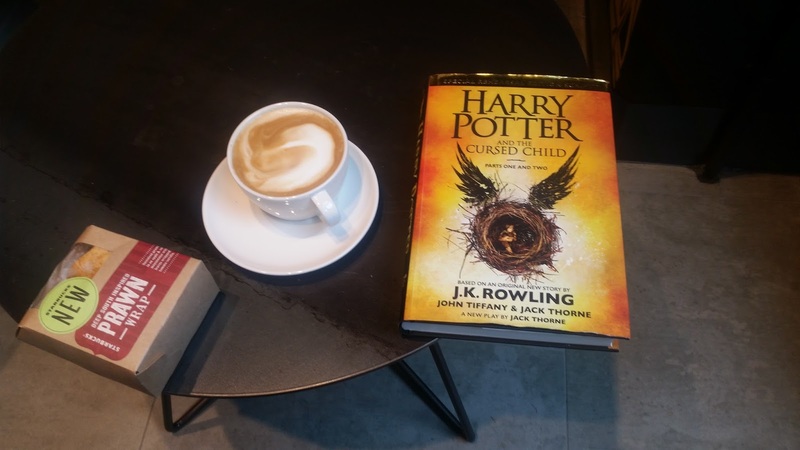 For the last few months I've been visiting my local Starbucks at least once a week. 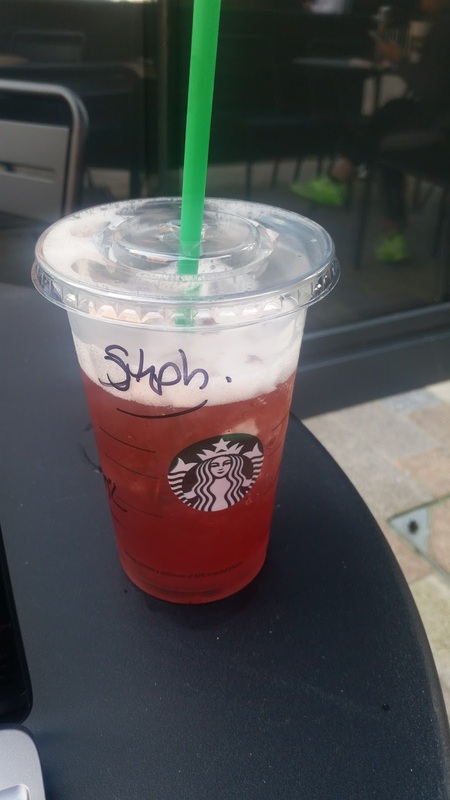 It's not been open long and it's really handy for work, the barista has almost learnt my name. At lunch times I don't have a lunch buddy, I could if I wanted to but I more often than not stay at my desk and play on the internet but recently I need to clear my head. Get away from the constant noise of the office. We've gone from a really quite space to a lot more people and the CS team who are always busy and loud. Starbucks has become my solace, I don't even care that it's costing me a small fortune as that me time. The clear space, the quiet (well relative none work related noise). For years my standard Starbucks order has been a Flat White, I've been drinking these for years and are my favourite after a cortado (machiato). 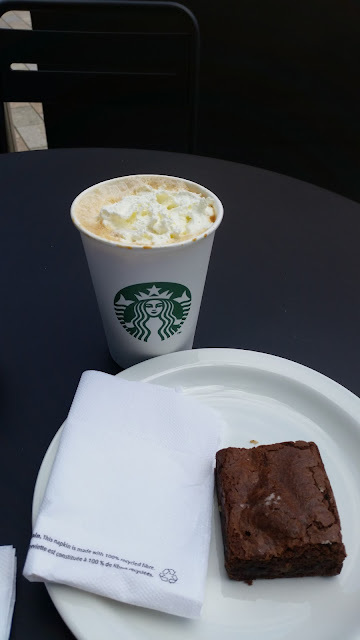 I try not to buy food in Starbucks but I will have a payday lunch there once a month and sometimes a brownie. Starbucks have also recently started a range of Ice Tea's. There are 4 flavours and of the 4 I really like two of them. The Ice Tea Lemonade, with black tea. (there is a choice of black, green or hibiscus). My favourite is the Blackberry Moijto Ice Tea Lemonade. The 1st September rolled round and I went in for another Ice Tea but I got sucked in by the Pumpkin Spice Latte. I'm not sure I've ever had one before and apart from not stirring it enough I really enjoyed it.